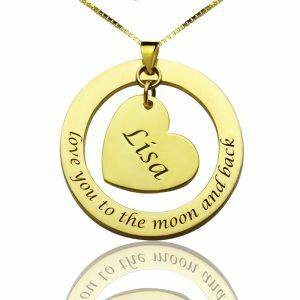 Custom Mom I Love You to the Moon and Back Necklace - Hold your loved one close to your heart with this keepsake necklace. 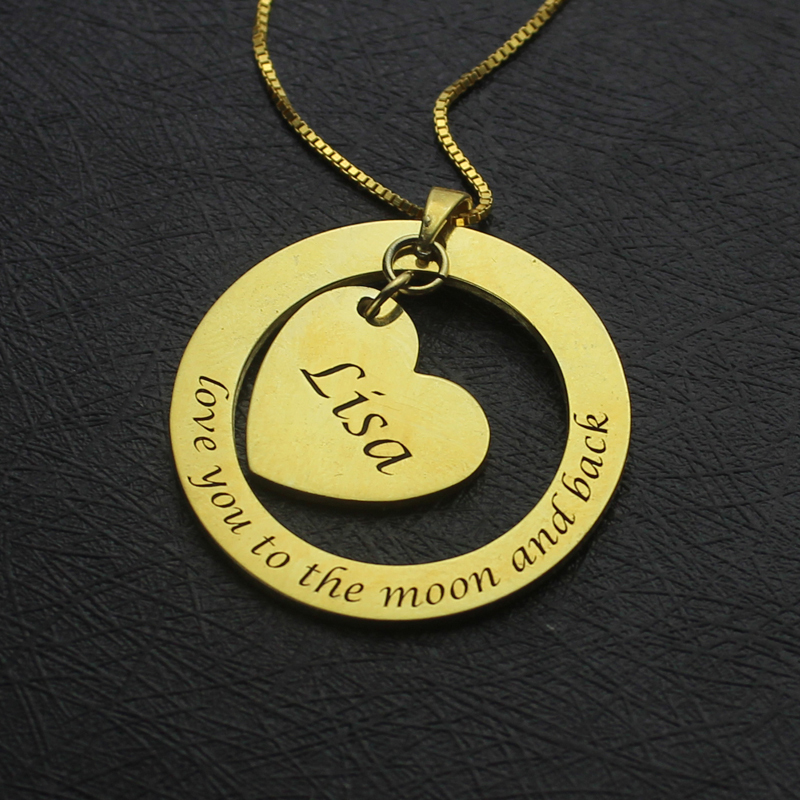 This is a cute way to not only let her know you love her, but it gives her something to hold onto. 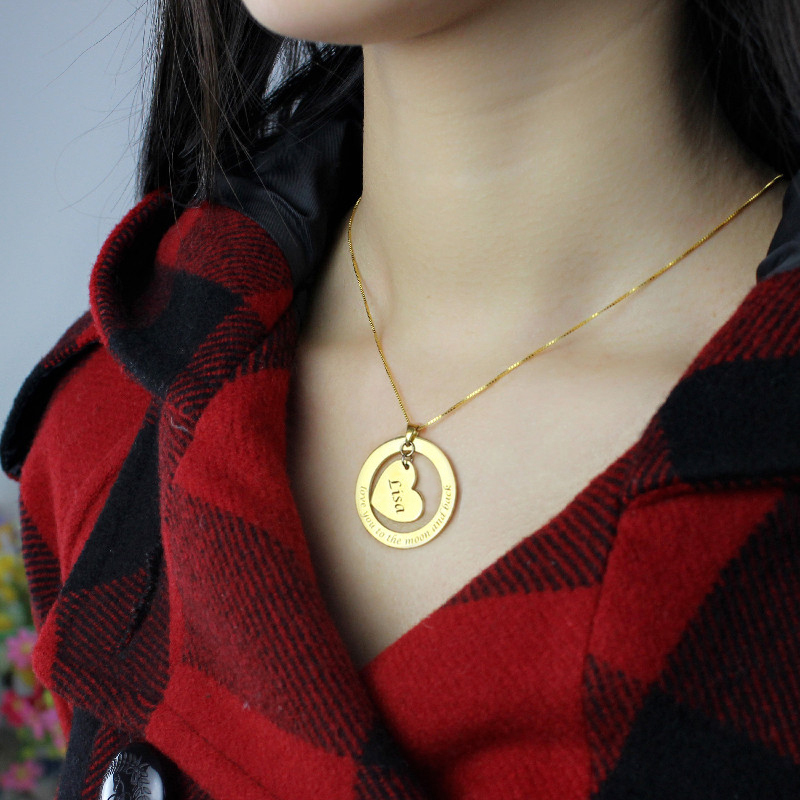 She will love it.Sterling Silver Anniversary Gift - love necklace - For couples, girlfriend, wife, daughter. 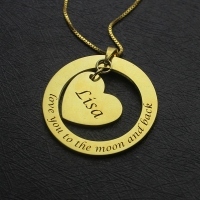 You can write what you want to show her on the ring.